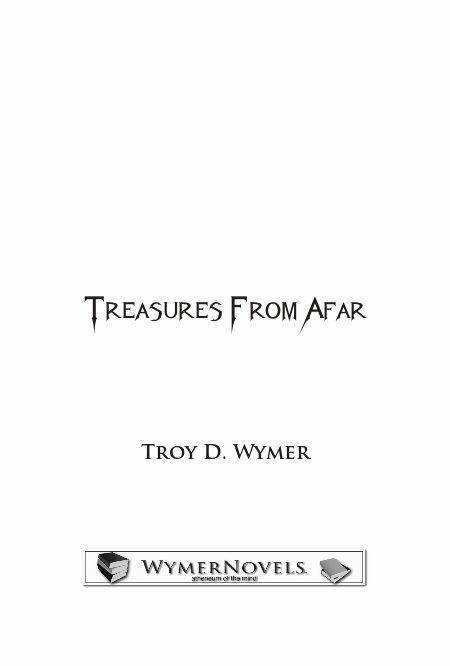 Treasures From Afar is an inspiring science fiction novel that captures the imagination. 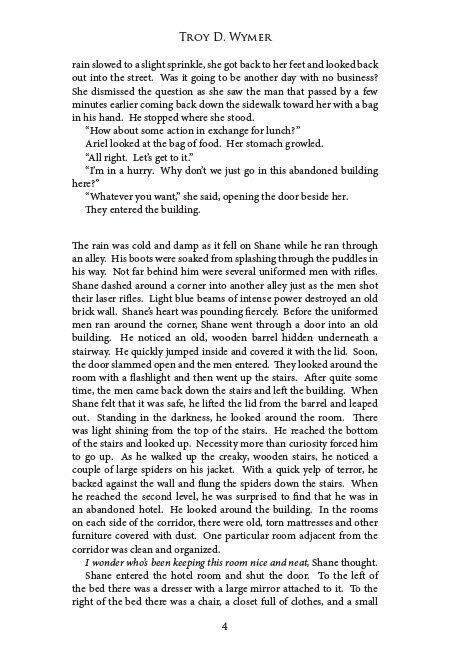 It is a story of friendship, government intrigue, of personal change, of a chase, a rescue, a story of love. It is a story of a search, a discovery and a war…all on a galactic scale. Shane is attending an art festival when he is desperately urged to search for a treasure. He soon finds that the Galactic Government is also searching for this mysterious treasure. 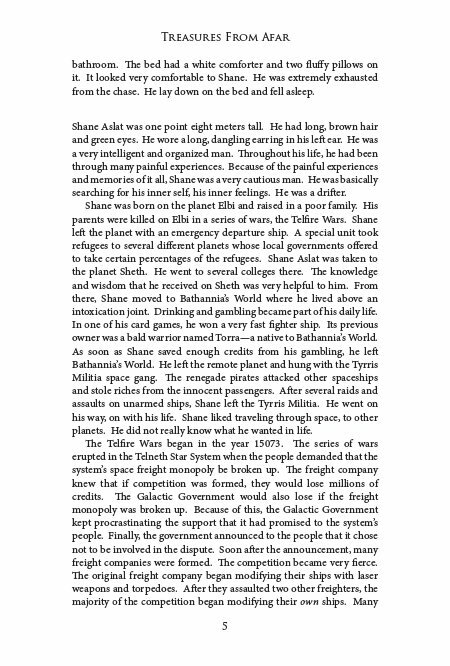 Running from the government with a scroll and a hunch, Shane flees to space and escapes the Galactic Government’s jurisdiction. Meanwhile, some rapid changes are happening inside the Galactic Government. After an assassination, a new threat sets himself up as emperor and merges with the Universal Expanse Church. 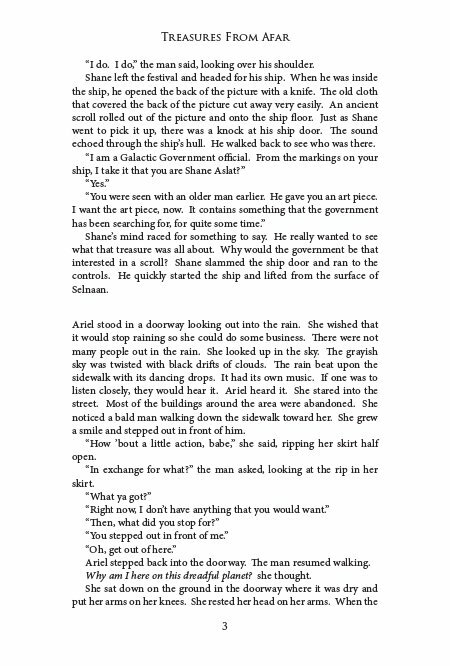 Shane’s adventures lead him to distant worlds, to a sail ship on the sea and to the rescue of his girlfriend, Shanda. 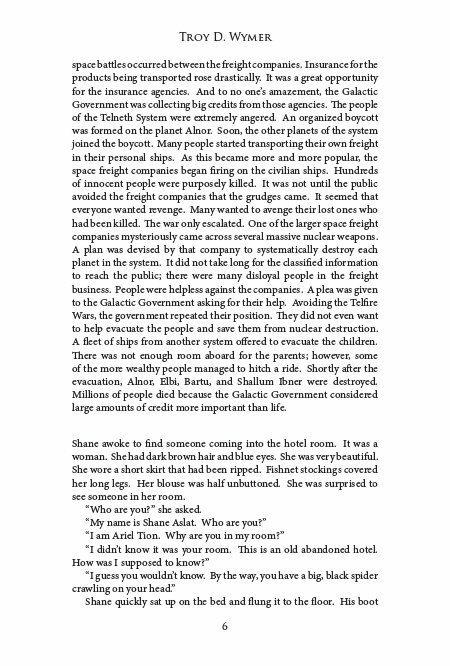 Shane realizes which planet the treasure is on and travels there with Shanda, only to be followed by the newly reorganized Third Tiffan Siram Empire. 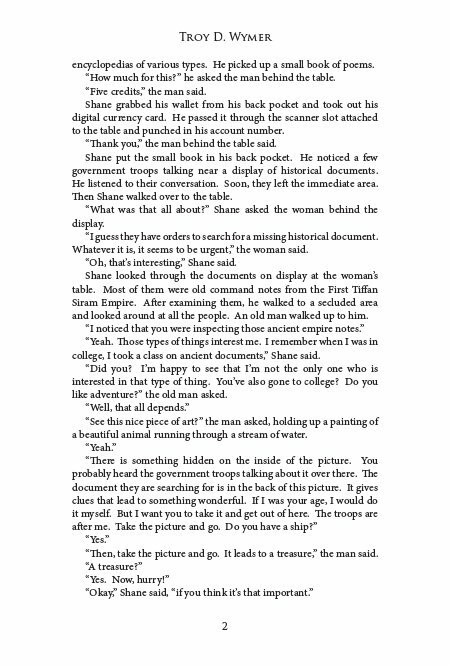 On their way to the ancient temples, Shane proposes marriage to Shanda. They soon discover and befriend an alien who has also been searching for the treasure. Finally, in the depths of the dark temples, the mysterious treasure is revealed. 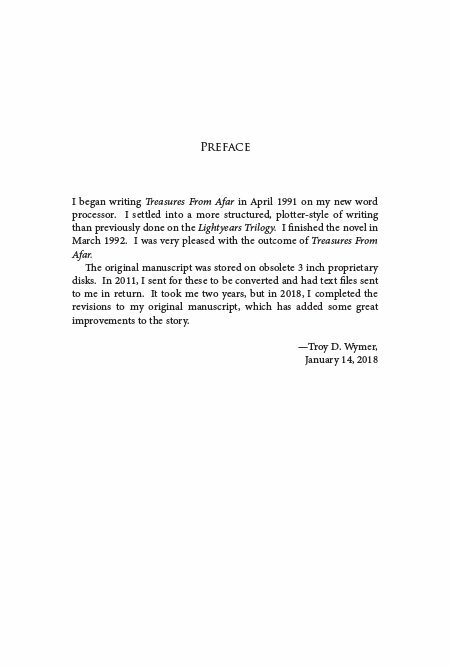 Troy D. Wymer started writing in 1984 when he was 15. He enjoys reading and writing science fiction novels. He also enjoys graphic and web design, drumming, trains and listening to various subgenres of metal music. 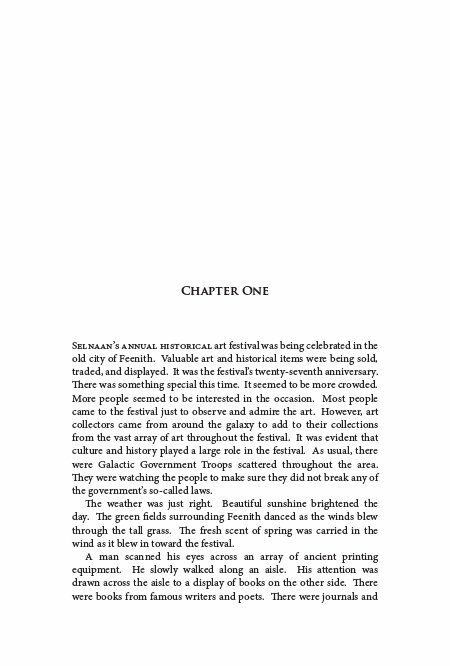 After a long hiatus in writing, he continues to capture the imagination of readers with new science fiction stories. 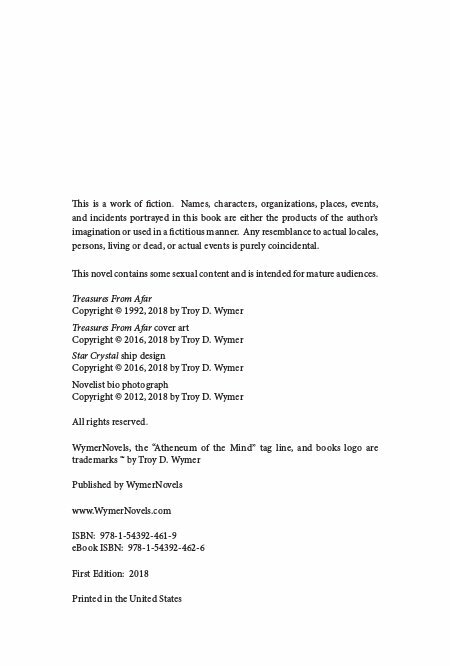 Click on Other Titles By This Author below to see more novels from Troy D. Wymer.